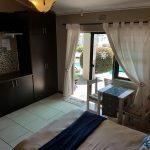 This unit is a cozy self-catering unit, sleeps a couple only and offers a double bed with fresh linen, en-suite bathroom with a shower and a fully-equipped kitchenette. Enjoy lovely lagoon views and views overlooking the swimming pool. 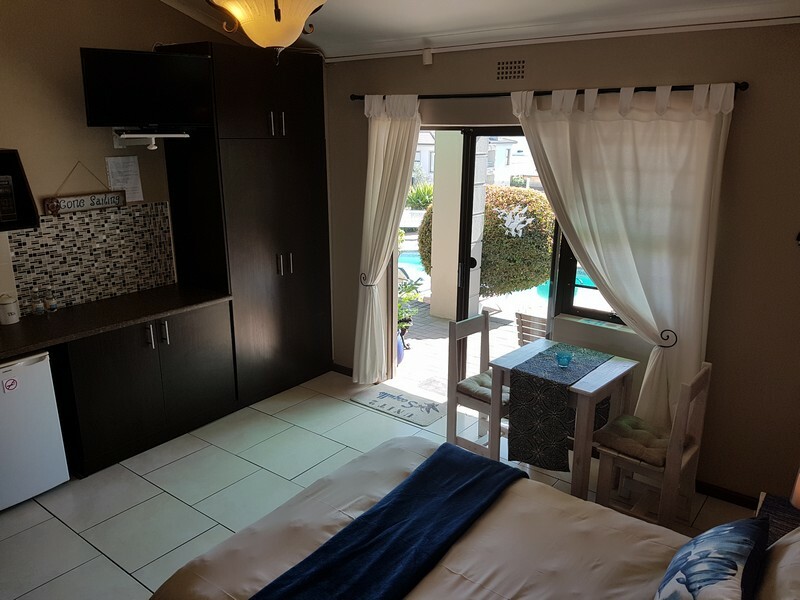 This unit has its own braai facilities.